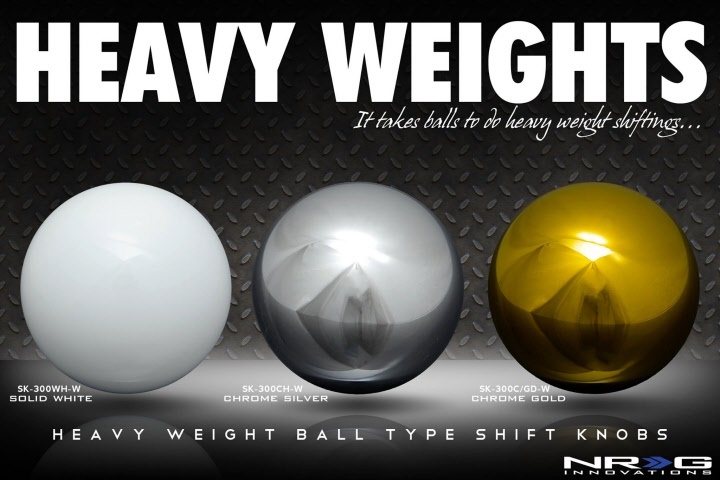 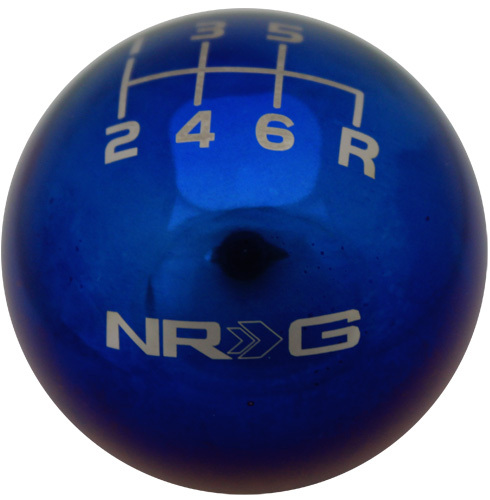 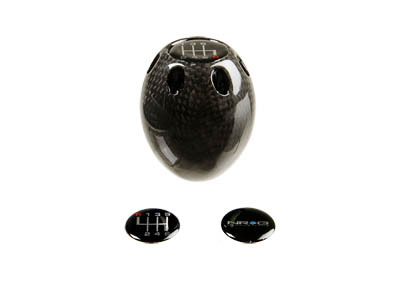 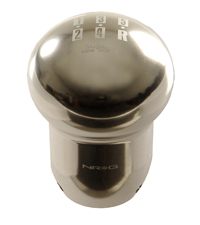 NRG Innovations Type-M Shift Knob is available in Black, Silver, and Carbon Fiber. 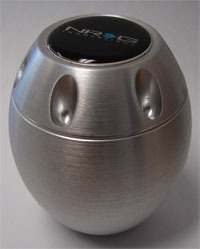 By NRG Innovations Limited Edition. 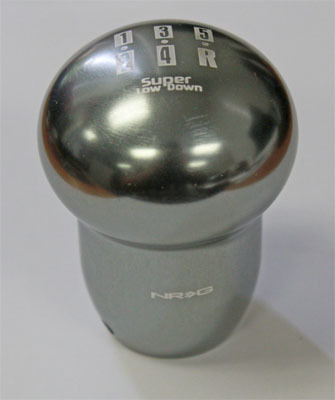 Includes Honda / Acura MT Thread Pitch.